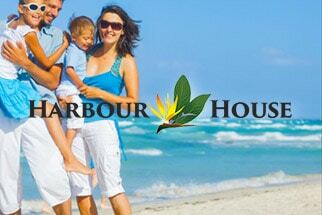 from start-ups to international companies. 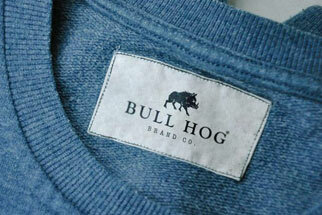 A powerful brand for this adventure apparel company. 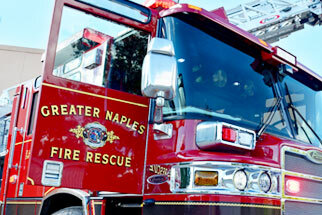 A strong new online presence for Florida’s largest fire district. 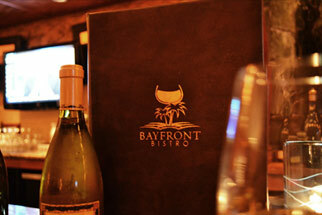 From 5 retail locations to the palm of everyone’s hands. 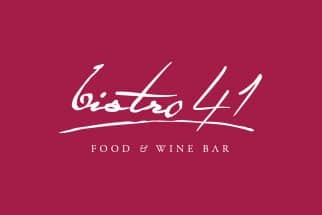 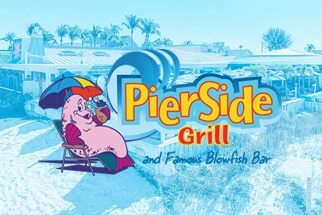 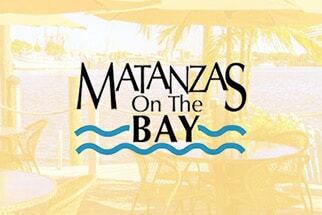 We designed the logo and website for this upscale waterfront restaurant on Fort Myers Beach. 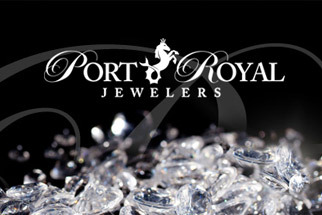 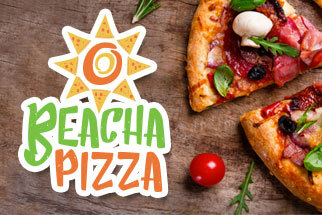 We are responsible for this company’s branding, web design, packaging and more. 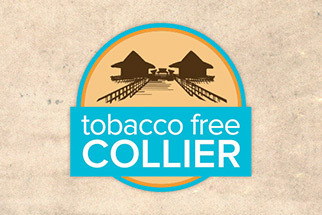 We created the branding for Tobacco Free Collier, a program of the Florida Department of Health. 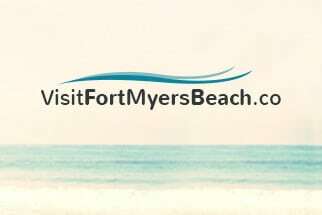 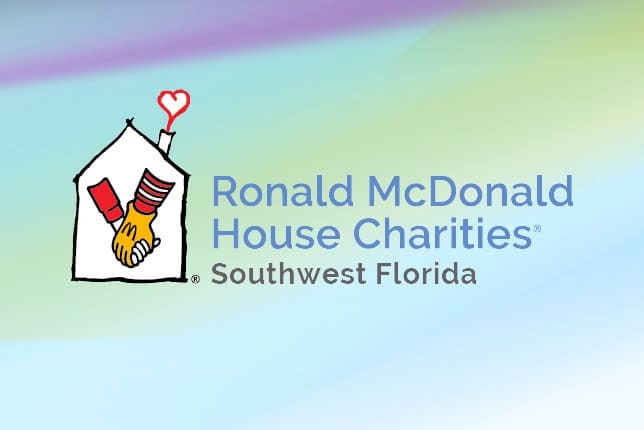 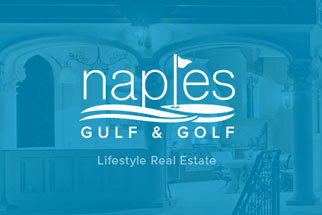 An engaging new website for this important non-profit in Naples, Florida. 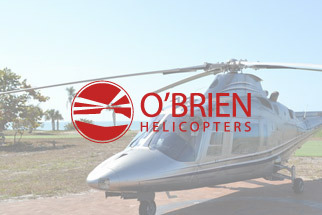 We created the identity and website for O’Brien Helicopters.